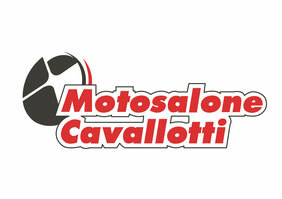 SWM - Motosalone Cavallotti - Due ruote a Monza! RS 125 R '19 € 3990,00 f.c. RS 125 R Factory '19 € 4490,00 f.c. RS 300 R '19 € 6290,00 f.c. RS 500 R '19 € 6890,00 f.c. SM 125 R '19 € 4190,00 f.c. 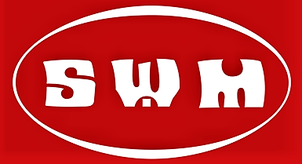 SM 125 R Factory '19 € 4690,00 f.c. SM 500 R '19 € 7490,00 f.c. SuperDual 650 X € 7490,00 f.c. Ace of Spades 125 € 3790,00 f.c. 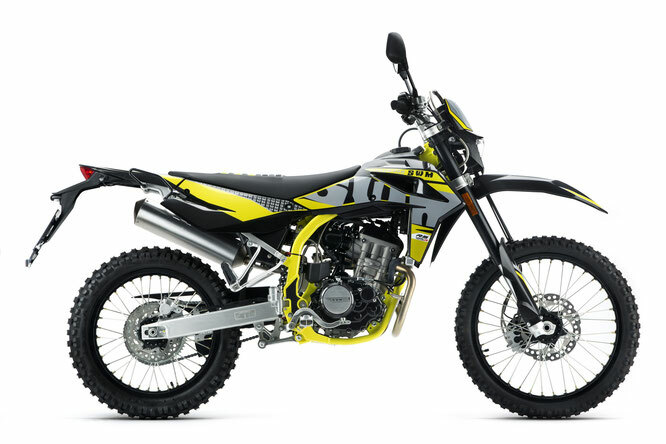 Outlaw 125 € 3790,00 f.c. Gran Turismo 440 € 4490,00 f.c. Silver Vase 440 € 4490,00 f.c. Six Days 440 € 4990,00 f.c. Ace of Spades 440 € 5490,00 f.c. Outlaw 440 € 5490,00 f.c.